Christine joined the firm in 2018. She practices civil litigation, with a focus on insurance defence. 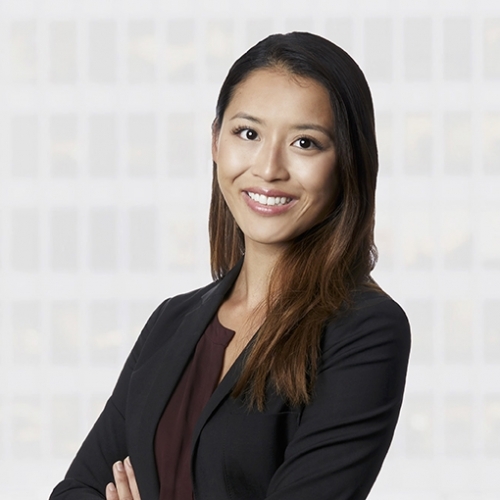 Prior to joining Rogers Partners LLP, she gained litigation experience articling at a large insurance defence boutique and practicing at a subrogation boutique. Christine obtained her law degree from the University of Windsor. Before law school, she attended Ivey Business School, graduating with an honors business degree. Outside of the office, Christine enjoys playing tennis, traveling, and exploring Toronto’s diverse food scene.